Eileen’s a Jersey girl whose father owned a wine cellar. She was practically weaned on wine as her dad would give her small tastes during Sunday meals when she was very young. She says she always wanted more Champagne. Lesson 1: Start tasting early to educate your palate. Eileen earned a Master’s Degree in Nutrition at the University of Connecticut and taught for a few years. While taking some additional coursework at the Culinary Institute of America in Hyde Park, she was inspired by vintner Eric Miller whose family owned New York’s Benmarl Winery. Eric introduced her to the book The Art of Making Wine. It was her light bulb moment. “I had no idea a woman could even become a winemaker. I thought you needed to be a guy with an Italian background,” Eileen says. Lesson 2: There are no rules when it comes to who can make wine. 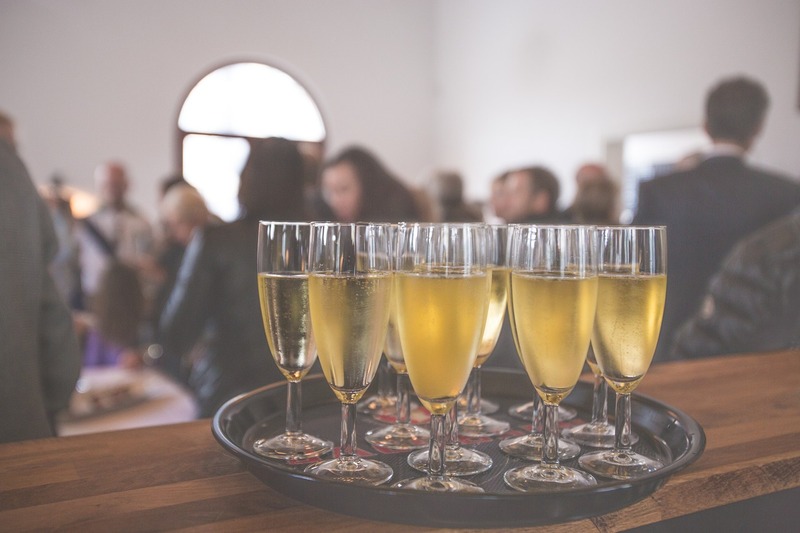 After completing her studies in Enology and Viticulture at the University of California at Davis, Eileen was hired by Domaine Chandon in Napa Valley. But it wasn’t initially to make wine. She started as a tour guide and then worked in the winery’s pastry kitchen. Eventually, she moved into the role of assistant winemaker. Lesson 3: Even with a degree be prepared to take foot in the door jobs to get started. 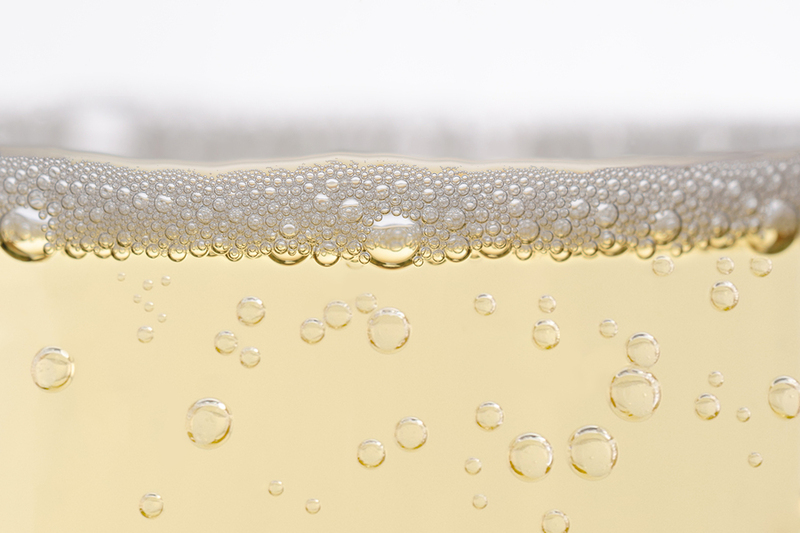 In 1983, Eileen was hired as winemaker and vice president of Gloria Ferrer Champagne Caves where her career took off. 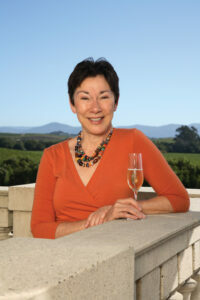 She developed Gloria Ferrer’s line of sparkling wines and oversaw the winery’s design and construction. Over in France, Claude Taittinger took notice and, in 1987, selected Eileen to help oversee both the planning of the family’s landmark chateau in California and its winemaking. Lesson 4: Find your passion and focus on it. Lesson 5: Create your signature style and stick with it. Eileen says “focus on what you love and doing it well.” When asked what she feels is her most proud accomplishment among her many she says her “pinch me” moment was tasting her Le Reve first made in 1992. Final lesson: Eileen advises women who want to work in wine to study science and chemistry, find a mentor, attend tastings, take classes, ask questions and consider working in a tasting room to gain experience working with customers. 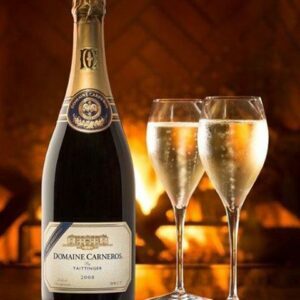 For Eileen, wine and hospitality go hand in hand always and a visit to Domaine Carneros delivers on this. 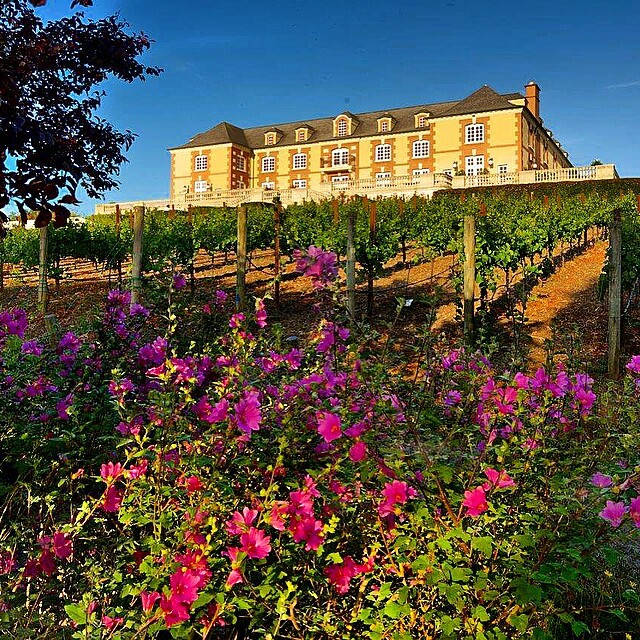 The winery attracts thousands of visitors each year and has a loyal Château Society membership. Reservations for tours and seated tastings are recommended; for more information, check their website. Melanie Young co-hosts the national weekly radio show, The Connected Table LIVE! Wednesdays 2 pm EST on W4CY Radio and podcast permanently to iHeart.com and the free iHeart App.